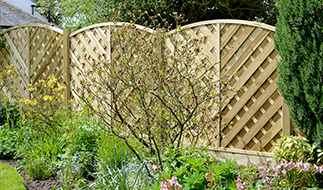 As one of the leading UK suppliers of garden gates and driveway gates we take pride in the level of help and advice we are able to provide. 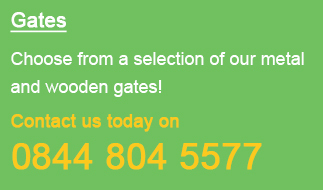 With many years experience selling high quality timber and wrought iron style products at some of the most affordable prices online Garden Gates Direct are on hand to answer your questions or solve your installation problems not matter how small or large that may be. If you would like to take advantage of our knowledge and experience to overcome a particular installation problem you may have, need technical advice or simply want to ask a question not covered on this page call now on 0844 804 5577 and a member of staff will be on hand to deal with your enquiry in a friendly and professional manner. 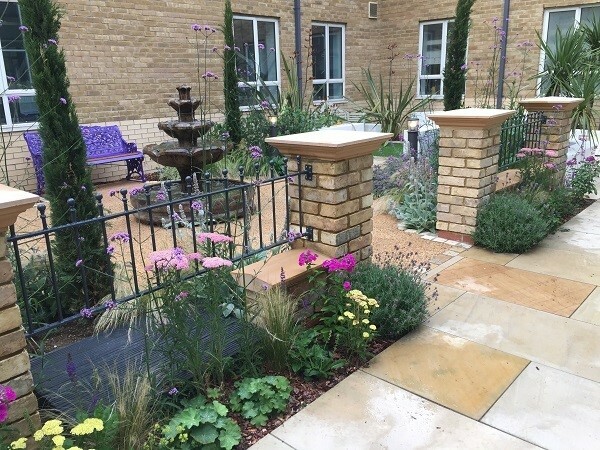 Alternatively feel free to email your enquiry to sales@gardengatesdirect.co.uk or fill in the online form and we will reply back to you as soon as possible. Detailed below are some common problems that many homeowners will encounter when trying to specify and install a new gate to their garden or driveway. I have looked through the designs i like but have been unable to find a size to fit the opening i need to span! Despite the fact we sell hundreds of size and design combinations we are all too aware that it is not always possible to find the right product to meet your requirements. In these instances we generally recommend 3 choices to you. Reduce the width of the existing opening down to suit one of our available standard sizes. The simplest way to achieve this is with the addition of timber packers or a narrow timber strip drilled and secured on the hinge side of the opening. Once painted the same colour as the gate you will hardly notice the filler piece. 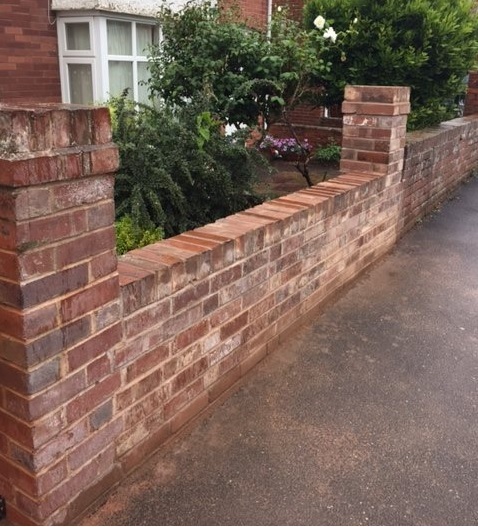 If the opening needs to be reduced down by a significant amount then we would recommend the addition of metal posts (these can be set into the ground in concrete or mounted to an existing wall). Where neither of the options detailed above are acceptable or the size you need to order is larger than any of the options shown online you will we would recommend you look more into order a made to measure size. This way no posts, packer pieces or similar adjustments would need to be made leading to a faster installation time. For more details on how to measure the opening to ensure you order the correct size take a look through our easy to understand measuring guide or contact Garden Gates Direct now on 0844 804 5577 and we will be on hand to discuss your individual requirements. I have a young family and am concerned about the children injuring themselves if the trip or fall against the gates and railings. In this instance we recommend any design that does not feature any sharp edges, small gap where fingers can get trapped or spikes and pear tops where severe injury could occur as a result of a fall. Depending on your available budget and preferred material we have several popular options that should quell your safety concerns. 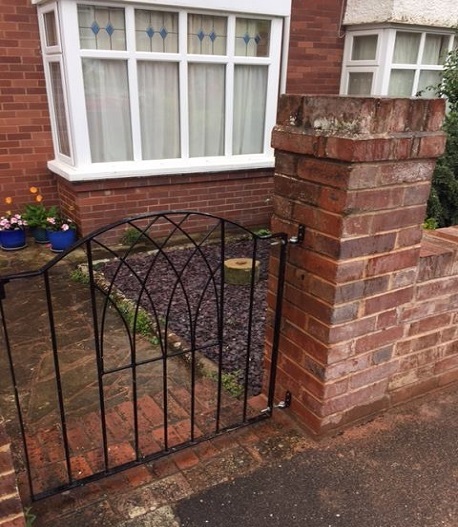 Alternatively if these great value standard designs are not suitable for your requirements you could always consider taking advantage of a bespoke design service where we could modify the gates to suit your exact specification. For more information on our bespoke options send an email to sales@gardengatesdirect.co.ukdetailing your size, material and modification required and we will be happy to provide you with a competitive quote. The ground sloes upwards in the area where the gate needs to swing open causing it to catch the ground part way open. To overcome this problem there are a few options available including the following. Remove the gate, reposition the hinges higher up the wall then re install. Buy some appropriately sized metal washers and fit them onto the hinge pins to lift the gate slightly higher than normal (this options removes the need to completely re install the gate). 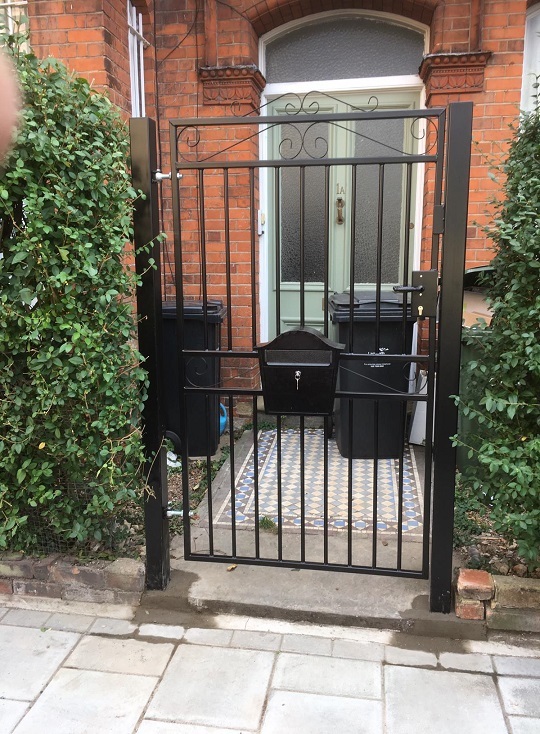 If the gate has not yet been installed but you are aware of a foreseeable issue it is possible to mount the gate out of vertical (tipping forward – as viewed from the front face / road side). This small adjustment will mean the gates swinging radius is not level resulting it in lifting higher off the ground as it is swung open. 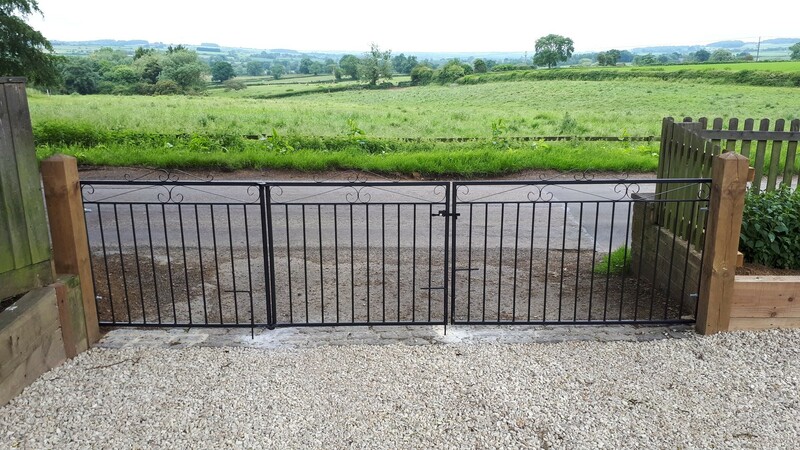 Where a large opening needs to be spanned the addition of a set of bi folding gates will reduce the size of the swinging radius to about half that of a set of standard 50/50 split driveway gates. The existing wall is out of vertical and in a poor state or repair. The common sense solution is to demolish the wall and rebuild to the required standard however we understand this is not only expensive but time also time consuming. Instead a faster and more affordable solution would be to install metal posts between the current opening. Whilst this will result in a reduction in width it will guarantee the gates are fixed securely in place. I want to secure the gate with a key rather than using a fiddly padlock. 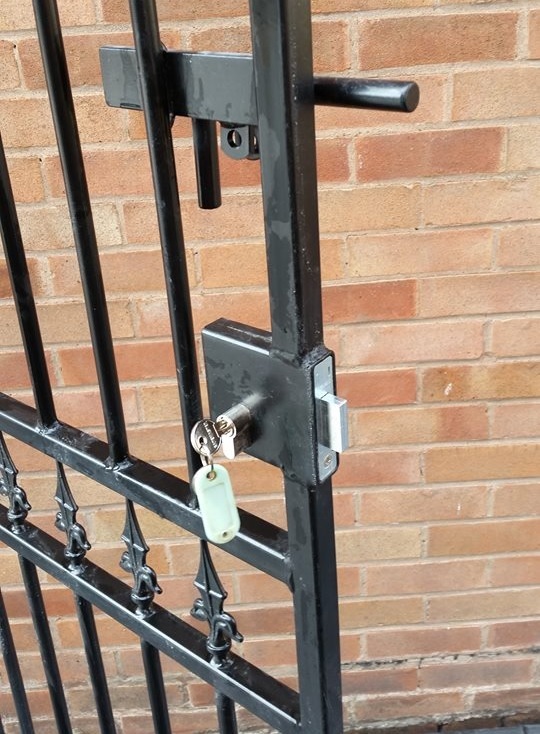 If you wish to use a key to lock the gate we are able to offer numerous locks to suit many of our gate designs. 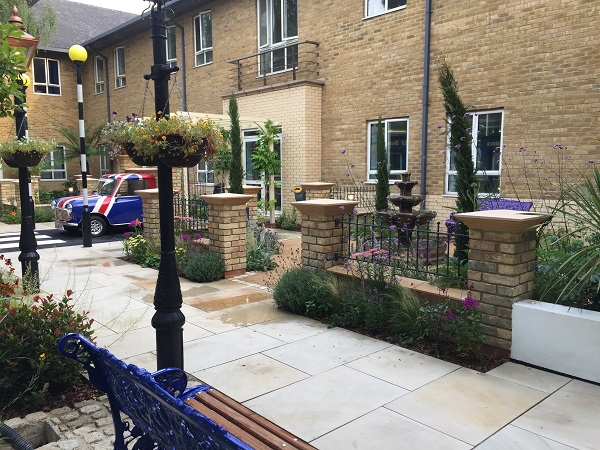 To find out more details about this increasingly popular option contact us now to get a quote.